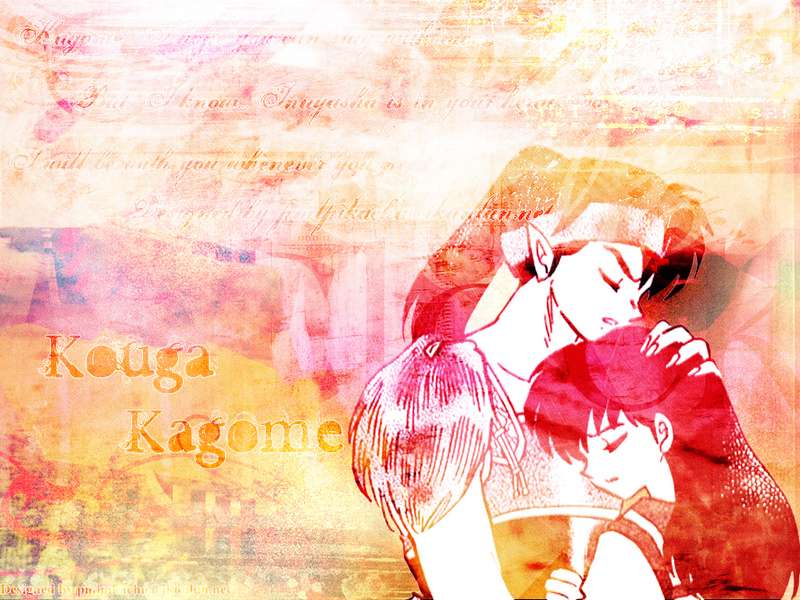 I love Kouga. He's so sweet and caring when it comes to Kagome, and this image shows it. I like the bg work, but the colors are to bright for me. But I'll fave it for the idea.